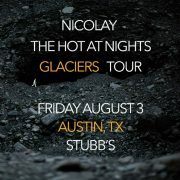 Nicolay & The Hot At Nights are taking their show to the West Coast. 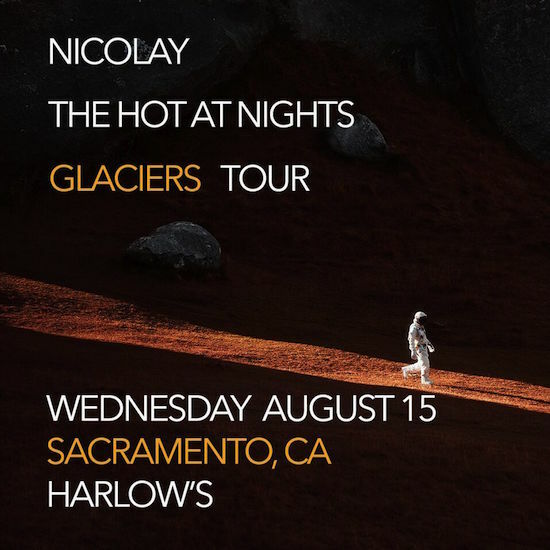 After swinging through the South to kick off August, the fellas are picking up their Glaciers Tour in Sacramento, California on Wednesday, August 15th. 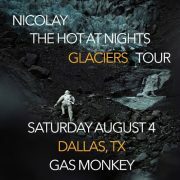 On that night they have a concert scheduled at Harlow's that is sure to be a crowd pleaser. 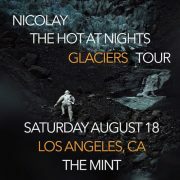 Opening up for Nic & THAN is Mino Yanci to give concertgoers a double dose of good music. 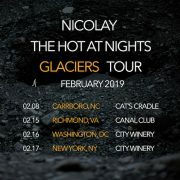 Tickets to see Nicolay & The Hot At Nights live in Sacramento are on sale via Ticketfly for $15 in advance and will be more on the day of the show and at the door. 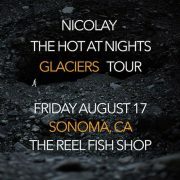 Another place to get tickets is right here for the low price of free thanks to +FE Music who have given us a pair to give away. Enter to win on the next page! 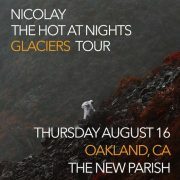 Previous: The Mixologists: dj harvey dent’s ‘Summertime Fine’ Next: Oakland Bouncers: Win Tickets To See Nicolay & The Hot At Nights In Concert!